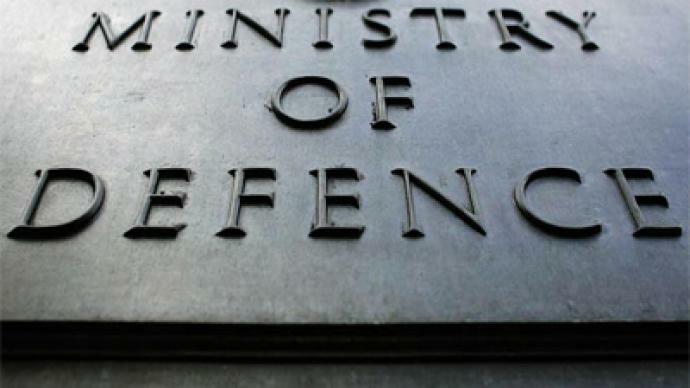 The UK Ministry of Defense sending military advisors to Libya is seen by many as the most significant step so far towards deploying ground troops. Once that happens, many see Libya turning into another Afghanistan – ten years and counting. 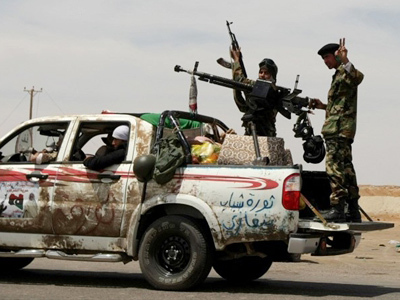 ­The allied forces have been engaged in the Libya’s civil conflict for more than a month now. The coalition is turning up the heat on Colonel Gaddafi as US armed predator drones have joined the mission to seek and destroy the embattled leader’s arsenal. Tripoli has renewed calls for international experts to visit the country to assess the scale of violence against civilians. The Libyan government insists that opposition claims that over 10,000 have died since the beginning of the clashes are exaggerated. A freelance journalist and member of British Civilians for Peace in Libya, Sukant Chandan,was part of the first international group to be invited to examine the civilian losses in the conflict and has just returned from Libya. He told RT that the places they had visited showed no indication whatsoever that they had been bombed by Gaddafi’s forces. Chandan said his delegation easily got information about civilian casualties in Tripoli by visiting morgues and families of those who had been killed in bombings by NATO forces, while the British journalists working in the country pretend not to notice such things. Sukant Chandan claimed that there have been mass lynchings of black-skinned people going on in Benghazi and all across those parts of eastern Libya controlled by rebels. It has been a long hard month for Libyans with air strike after air strike by NATO forces in the middle of an increasingly violent civil war. And with little to show for it, the deadlocked war is causing widespread concern about its cost. Priceless human lives are certainly the cost of the Libyan operation. But the Ministry of Defense also refuses to release information as to how much the intervention in Libya is costing the British taxpayer. Early estimates suggested the bill could run to US$5 million a day. That means a month’s offensive may have cost the UK as much as $150 million and counting, at a time when the UK is slashing spending on public services, leading to widespread, often violent, demonstrations. Defense cuts have already begun, and the Ministry of Defense is expected to save nearly $8 billion over the next four years. 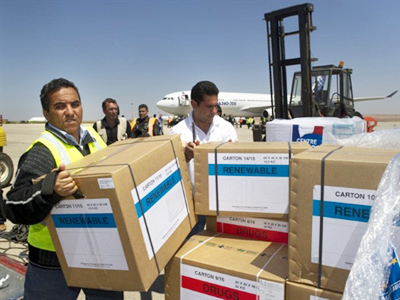 Ironically, experts say that has made the Libyan war more expensive. Now that the UK no longer has an aircraft carrier, every mission is longer and logistically harder. And for all that investment, defense strategists are calling the situation a stalemate. 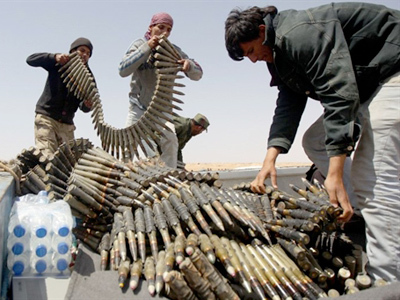 Gaddafi is still in Libya, reportedly using illegal and indiscriminate cluster munitions on rebel forces. Peace seems no nearer, and NATO appears to be settling in for the long haul, until the Libyans themselves can negotiate a deal. After a month of air strikes, UK forces look more inextricably involved in the conflict than ever. On Tuesday Foreign Secretary William Hague announced the deployment of experienced military officers to Libya to help the rebels improve military organizational structures and logistics. He stressed that advisers would not be involved in supplying weapons to the rebels. 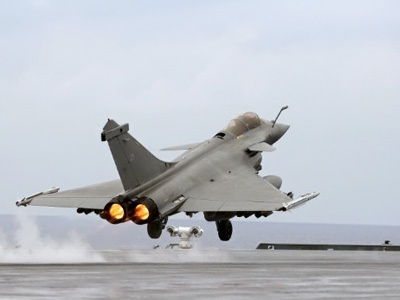 On Wednesday France and Italy followed the UK’s lead, both announcing that they will send similar contingents to the war-torn North-African country. 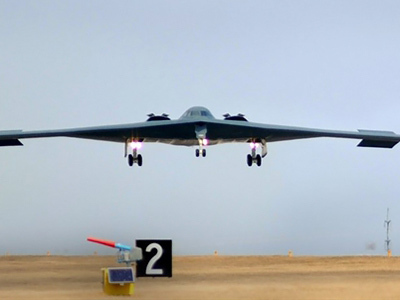 ­America has announced it’s preparing to use drones in Libya – an escalation of the operation – but with civilians killed almost daily by drones in Afghanistan and Pakistan, this news looks discouraging, believes Eric Stoner, editor of WagingNonViolence.org. “The use of drones is pretty much cheaper than fighter jets, but since the war in Libya has no end in sight, the situation starts to resemble the war in Iraq,” he said. “It really reminds me of [Donald] Rumsfeld who said before the invasion of Iraq ‘five days, five weeks, five months – but no longer than that’,” Stoner continued, expressing worries this could become another drain on the American budget.